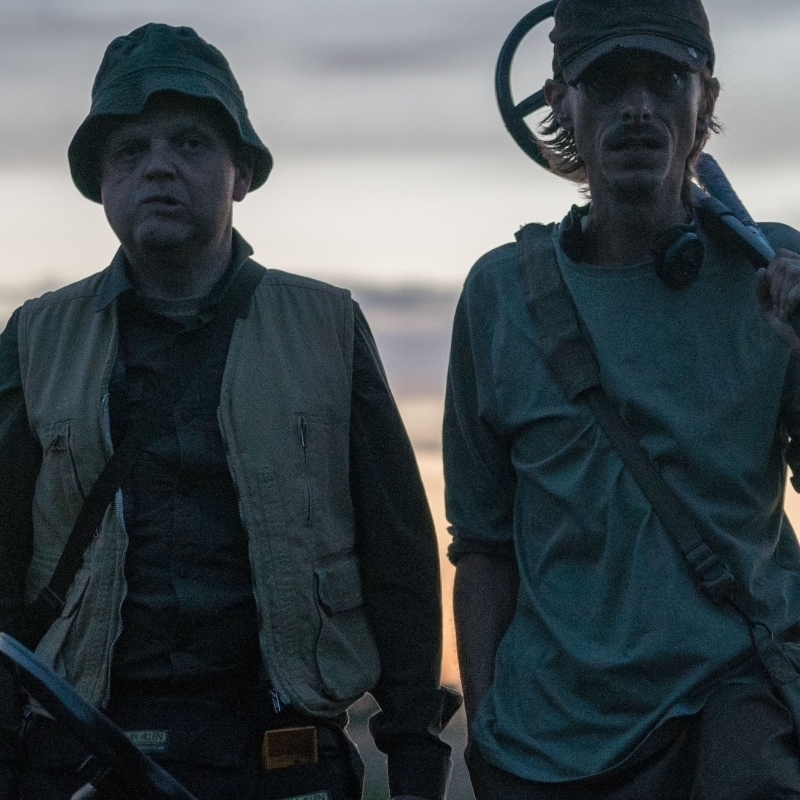 Caroline and Anna go searching for the secrets of life and death with Paul McGuigan's Victor Frankenstein, sniff out success with Leslie Knope, and track down treasure with the Detectorists. The trailer for the film (with bonus McAvoy/Radcliffe bromance). Mark Kermode on VF – it’s no Guy Ritchie Sherlock Holmes, basically. This is a nice interview with the cast. A helpful list of the ten best episodes. Leslie falls in the pit. All the info on the BBC website. A small preview of the joy to be had watching this programme. The lovely soundtrack for the show. Anna is watching Adventure Time.